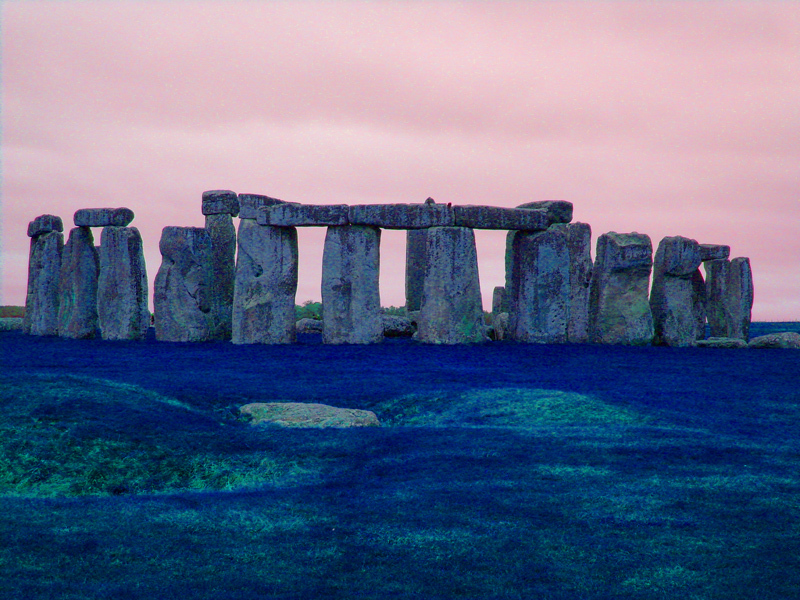 If you look back in the farthest history of architecture, you might discover Stonehenge. What is this collection of rocks? Well, it is not a random pile of stones that happened upon the countryside in England. Nope. Located in Wiltshire, these are a series of ancient stones that were placed in a semicircular pattern around 2500 BC. Some of the rocks are vertical and some are horizontal and sit along the top, called posts and lintels. Post and lintel construction is still used anytime you see a vertical post supporting a horizontal beam, like with a doorway or a trellis. There are suggestions that this area was important to prehistoric peoples and that Stonehenge has all sorts of significance in terms of spiritual meanings. You can download this Coloring Page of Stonehenge and have some fun with it..
Find out more about Stonehenge here. Build Your Own Stonehenge is a cool mini Stonehenge that you can put together yourself for fun! Place it in a terrarium and see if any fairies show up. Photo of Stonehenge from Wikipedia.